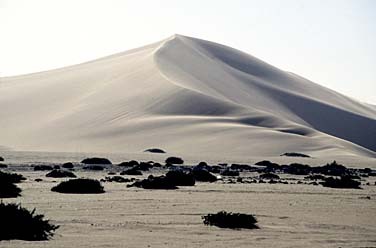 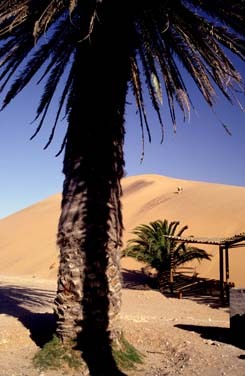 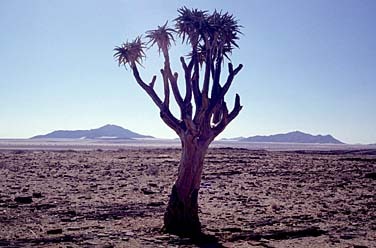 Walvis Bay is a small town located on the coast of the Atlantic. 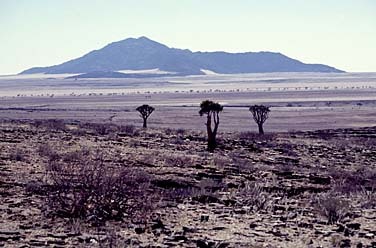 A short time ago it was an integral part of South Africa (there are salt factories located here) but now they belong to Namibia. 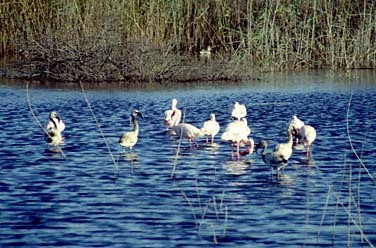 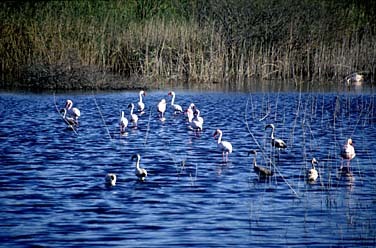 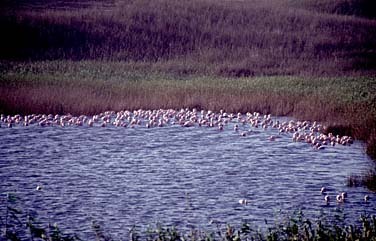 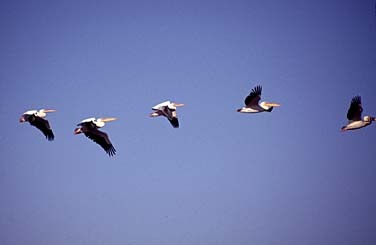 There are birds' sanctuaries nearby, where herds of pelicans, flamingoes and other sea birds can be seen.